Your home cleaning routine is not always correctly executed. 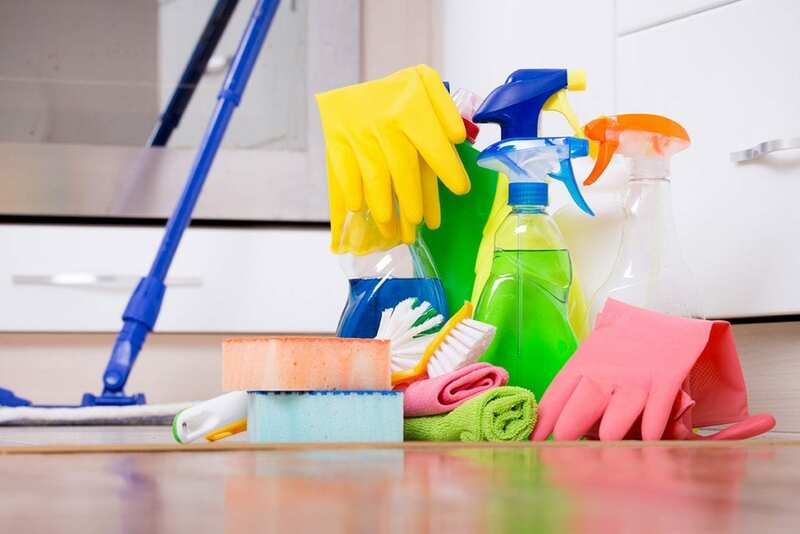 Some cleaning practices can cause germs in your home and may affect your health and well-being. 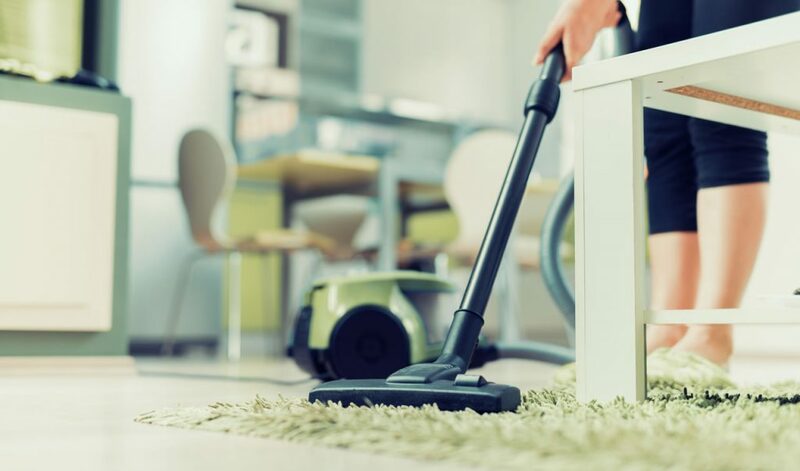 Be careful in the future and try to avoid the following things that you do and make your home dirtier than it was before!